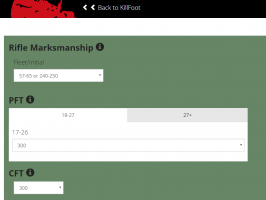 I have added a Composite Score Calculator to KillFoot. 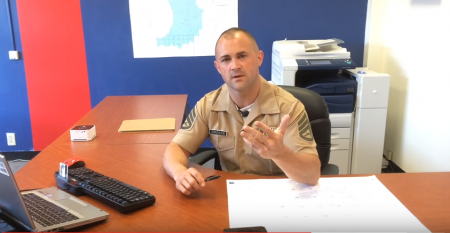 Current Prior Service Recruiter SSgt Gonzales, has spent sometime creating high quality videos for the numerous programs available to former active duty and transitioning Marines. 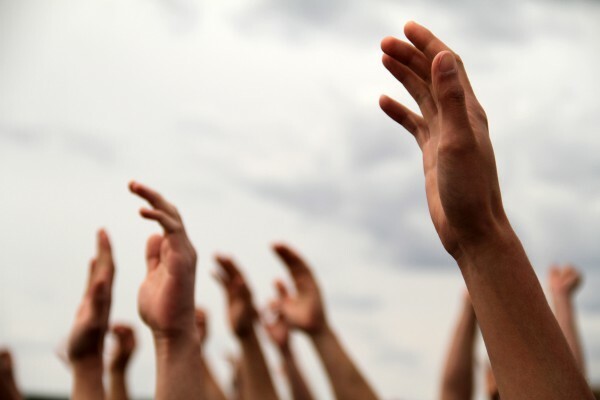 This video covers the Active Reserve Program.